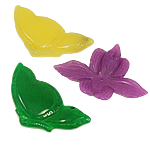 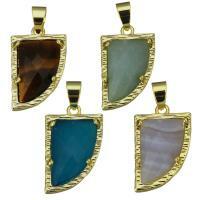 - We supply a range of marble pendants in different designs and shapes to meet your special demand and taste. 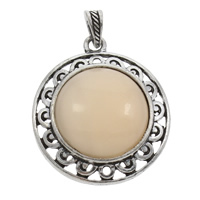 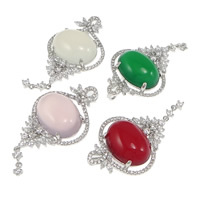 Fashion and colorful marble pendant is the beautiful pendant to show your special style. 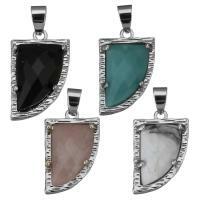 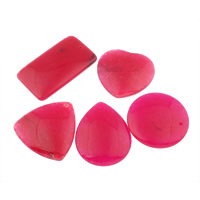 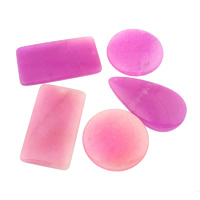 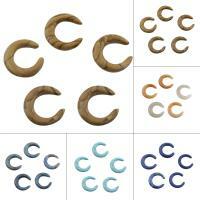 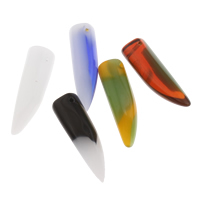 More gemstone pendants like rhodonite pendant, labradorite pendant, black stone pendant and more are all at Gets.com. 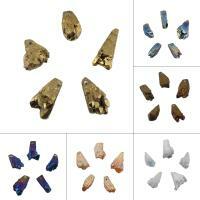 Choose what you like!